The UpTake: Crowdfunding isn't all about the money. In fact, says Indiegogo CEO Slava Rubin, there are four reasons to launch a crowdfunding campaign that are more important than cash. Of course, you want to raise money when you launch a campaign on a crowdfunding site. But that's not the best reason for doing it, says Slava Rubin, founder and CEO of Indiegogo. In fact, he said at an event hosted by the Kauffman Foundation in Kansas City today, "The money is the least valuable," reason to launch and maintain a crowdfunding campaign. Market validation. 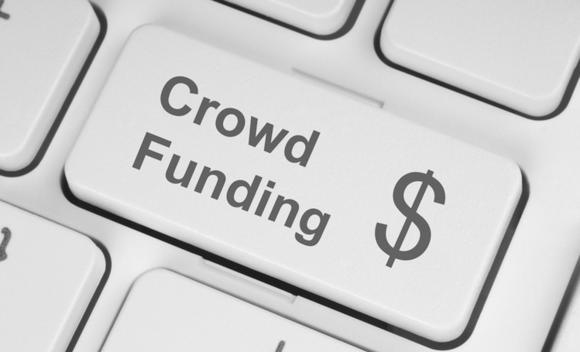 A successful crowdfunding campaign is proof that a market exists for your product or service. That, in turn, can help you get funding from VCs, angels, even banks, because you've just removed some of the risk from the equation. Testing your marketing. If you're going to launch, you're going to have to sell, and a crowdfunding campaign is a cheap way for you to exercise your marketing chops. Extra Promotion, interesting crowdfunding campaigns get written about, and sites like Indiegogo also go out of their way to promote campaigns, adding a multiplier to the marketing you try out. Data capture. You cut out the middle man between yourself and your market when you crowdfund, and reap the reward not just in dollars, but in access to information like your fans' contact information, giving you the opportunity to build a long-term relationship with the people who fund you. Rubin said those reasons, along with the money, make a powerful case for crowdfunding. And that case is likely to get more powerful with time. "This will go down as the decade of crowdfunding," he said. "By the end of this decade, people won't talk about crowdfunding…it will just be layered into the fabric of funding."